What is “Race for the Dragonverse”? The race for the Dragonverse is an in-game event that includes new islands, dragons, and storytelling. Make sure to check our Youtube channel (link) to see the latest videos! As you can see in the latest video, it appears that an evil machine is draining the energy of the forests in the Dragonverse. After noticing this horrible device Yggdrasil, the God of nature, was attacked and left powerless. Without him, the forest cannot last very long. You have to save Yggdrasil in order to restore the nature of the Dragonverse and with it the Tree of Life! 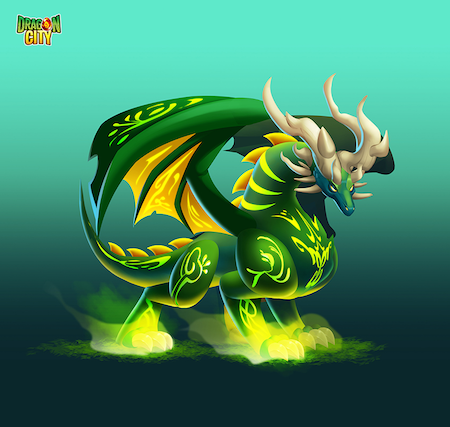 Yggdrasil is a God dragon from the Dragonverse who takes care of the natural elements. He spends his days bringing life to the lush, magical forests, creating the perfect conditions for it to thrive. Vegetation grows wherever he steps, and marks on his body reflect the health of the forest: the healthier it is, the more they shine. How do I save Yggdrasil? Only the Fae Dragons, disciples of Yggdrasil, would know how to summon a dragon so powerful. Therefore, you need to look for Orbs of the Fae Dragons to summon them first. Some of them will be scattered in the Fae Land Island, while you can obtain others in temporary tournaments or by watching Video Ads. Check out the video for more details. Part I - The Fae Land Island ! Who are the Fae Dragons? The Fae Dragons are the disciples of Yggdrasil, the God of nature. Because of their strong connection with the forest, Yggdrasil has commanded them to protect the nature in different islands of the Dragonverse. They are the last chance to save Yggdrasil. What is the Fae Land Island? The Fae Land Island is a magical place thought to be safe, where the Fae Dragons go in case of danger. As such, Deus and Gaia assembled a team of expert scout dragons who will search the island for Fae Dragon Orbs. The Fae Land Island will be a Maze island. 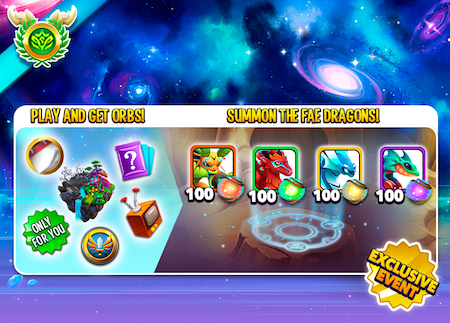 Be sure to play it to get many Fae Dragon Orbs! Can I get full dragons in the Fae Land Island? Yes! As usual, any dragon that you bring to the end of the path will be yours. Make sure to get them, as they will be required for temporary tournaments! Part I - Event dates? The first part of this thrilling adventure starts July 6th and will finish on the July 21st. You will need to collect 100 Orbs of each of the Fae Dragons! Summon the 4 Fae Dragons! Where can you collect the Fae Dragon Orbs to summon them? Race for the Dragonverse Calendar! Important: Remember to summon all of the Fae Dragons as soon as possible. The sooner you do it, the better! Tip: It is important to go to all different Orb sources to make sure you can summon them! We really hope you all find this information useful and it helps you to have a better overview of where to find all the Orbs for the event! 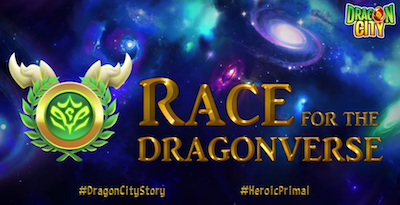 Stay tuned and...Keep writing your #DragonCityStory! Let's save Yggdrasil!